Dragon Sweater Bangladesh Limited is a concern of Dragon Group. The company is among the top exporter of sweaters from South Asia . The company employs about 12000 skilled workers and has its own product design and development team. The company has installed capacity of nearly 5 million pieces of finished sweaters per year . The company produces for many world class retailers and enjoys huge customer base . The factory is located in its own 15 storied complex having a floor area of 280000 square feet. 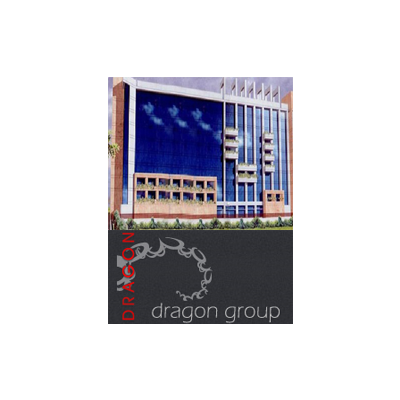 Another concern of the Dragon Group also caters to different buyers around the world and has capacity to produce approximately 2 million pieces of sweaters per year. 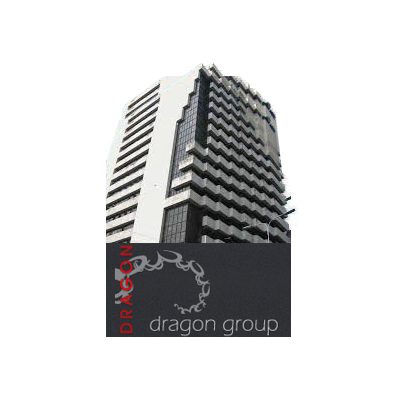 Is another concern of Dragon Group and it this company produces socks which are sold in the Bangladesh market through a networked distribution channel and also though own branded shops across Bangladesh which is known as Perag Socks. The group also has investment in the financial sector and is one of the major shareholders of one of the largest insurance companies in Bangladesh, which is listed with Dhaka and Chittagong stock exchanges.